‘Zakat’ in Islam, (the word for charity in Arabic) is highlighted in this beautiful saying of the Prophet Mohammad (PBUH): “The believer’s shade on the Day of Resurrection will be his charity.” And so because of their inspiration, Muslims are known to tirelessly work for many charitable causes in order to serve humanity on the global scale and their local societies across the UK. In Britain, there were last year 164,097 registered non-governmental organisations (NGOs) and they raised more than £64 billions (Gov UK, 2014), covering aspects of relief work, health, education and the environment. 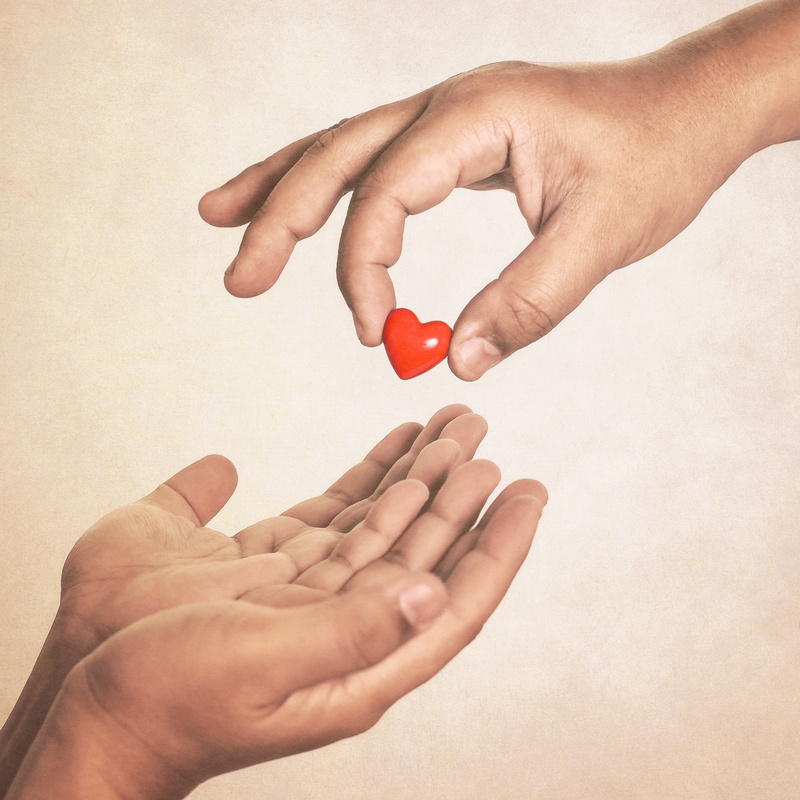 There are perhaps around hundred or less charity organisations that work according to a clear Islamic ethos, some more known and cover bigger areas of charity work than others. In addition, community based organisations play a major role in maintaining social security, social justice and welfare and the Charities Laws ensure that organisations are run efficiently. Training courses organised by the charity commission provide opportunities to learn about different facets of running a charity: governing document, role of trustees, management, finance and fundraising, legal framework, high risk region and the efficient legal running of charities. Over the years, the number of charities have increased as well as the range of causes. While many charities still focus on helping the poor, the homeless and caring for the sick and injured; many others deal with global issues such as civil wars (crisis in Syria), natural disasters (recent earthquake in Nepal) which is linked to climate change, diseases such as HIV, AIDS and more recently Ebola, and so forth. Islamic Relief 1984 Disasters and emergencies and promotion of sustainable economic and social development. Human Appeal 1991 Times of crisis and delivering sustainable development programmes in the world’s poorest nations. Asia, Africa, Europe and the Middle East. Islamic Help 2003 International disasters and working with vulnerable communities globally and nationally in the UK. Muslim Aid 1985 Tackling poverty and promoting economic and social justice. Delivering in over 70 countries. Muslim Hands 1993 Education, emergencies, health, hunger, livelihoods, orphans and water. 50 of the world’s poorest countries in Africa, Asia, Caribbean, Europe and the Middle East. Ummah Welfare Trust 2001 Emergency relief, providing clean water, sponsoring orphans, reconstructing and maintaining buildings, establishing medical and rehabilitation clinics and implementing income generations. Distributing aid to over 25 countries, including the UK. Muslim Charity 2002 Meeting immediate needs (shelter, food and health) to save lives and re-building communities (homes and livelihoods). Encouraging self –reliance (helping people to work and prepare for natural disaster etc). It works for 17 countries. Tauheedul Charity Not stated Education to transform the lives of children and young people. Africa, Asia, Europe, the Middle East and America. Al Mustafa Trust 1983 Medical care, education assistance, food aid, poverty relief, famine relief and community development. Islamic Aid 2000 Immediate and lasting improvements to poverty, war and disaster. Other work includes Islamic microfinance and climate change. Human Relief Foundation 1991 Emergency relief and assistance and offering conflict transformation learning and skills support programmes. Iraq, Jordan, Libya, Pakistan, Palestine, Somalia, Sudan and Syria. Orphans in Need Not stated Orphans or families that can take care of orphans. Read Foundation 1994 Educational and welfare projects for children in rural areas. Interpal 1994 Alleviate the suffering of the Palestinians and provide relief and development to those in need. Syria Relief 2011 Medical care, education, clean drinking water, safe shelter and other relief work. Syria and supporting refugees in Syria’s neighbouring countries.